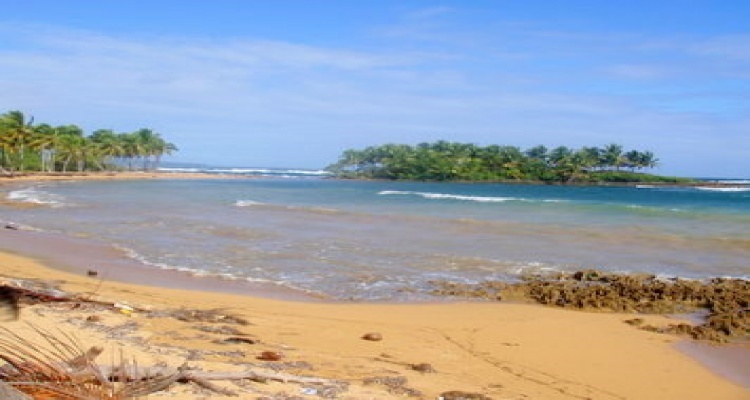 GOLDEN BEACH IS THE LAST PRISTINE BEACH ON THE NORTH COAST WITH SUCH UNIQUE CHARACTERISTICS! 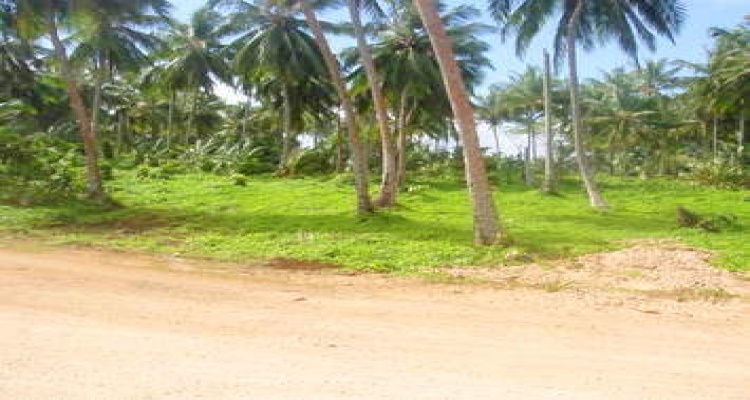 OPPORTUNITY WITH UNLIMITED POSSIBILITIES! 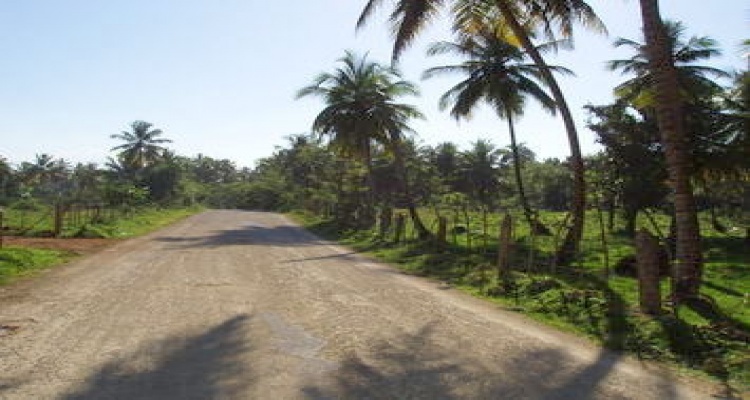 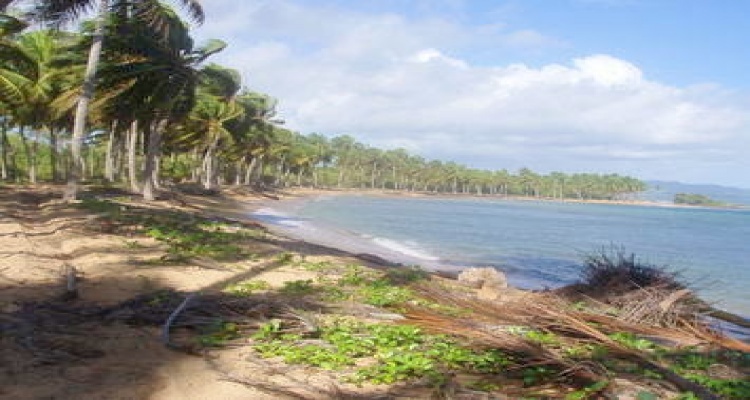 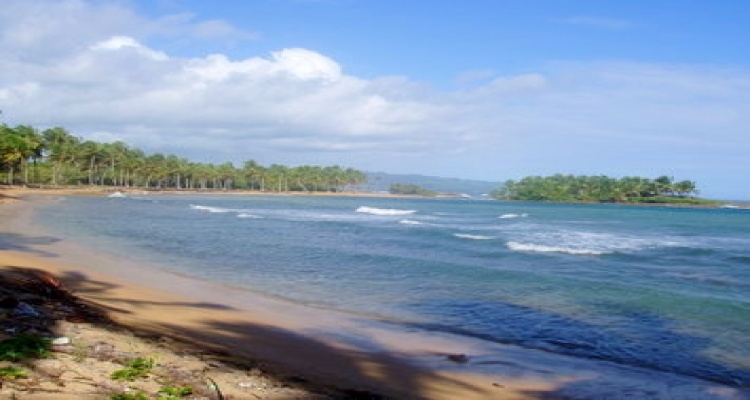 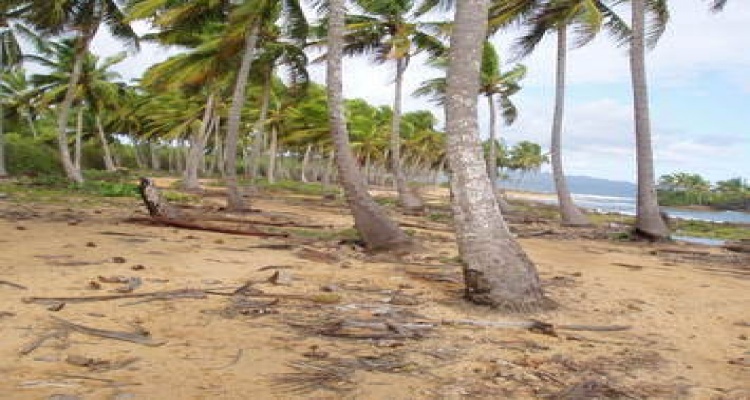 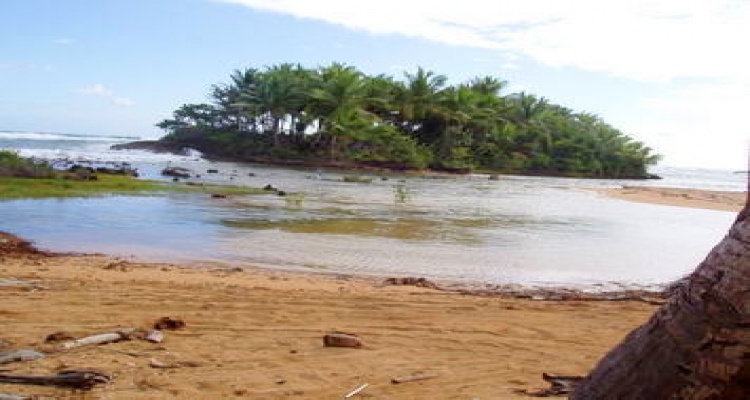 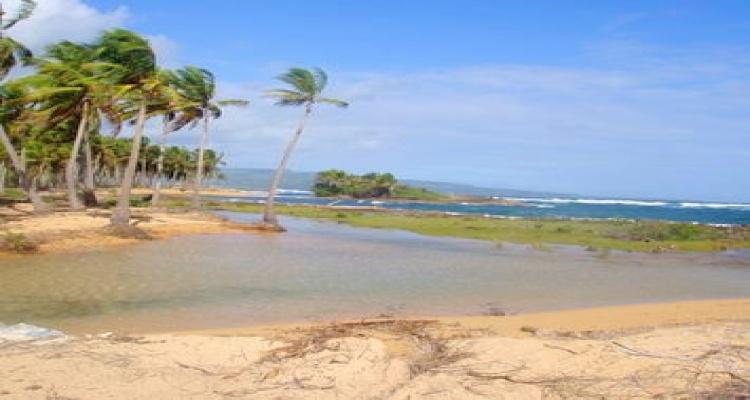 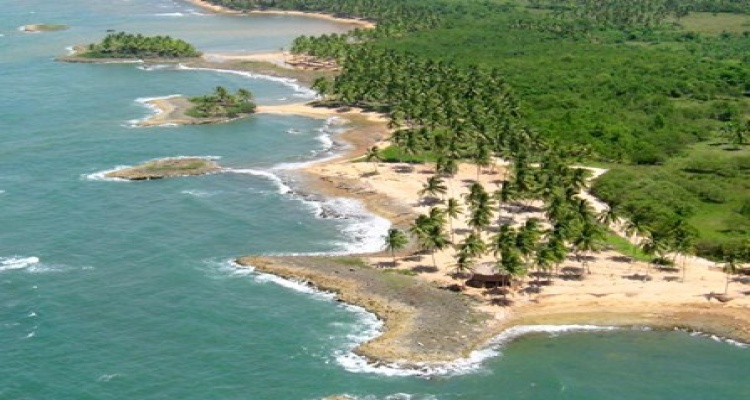 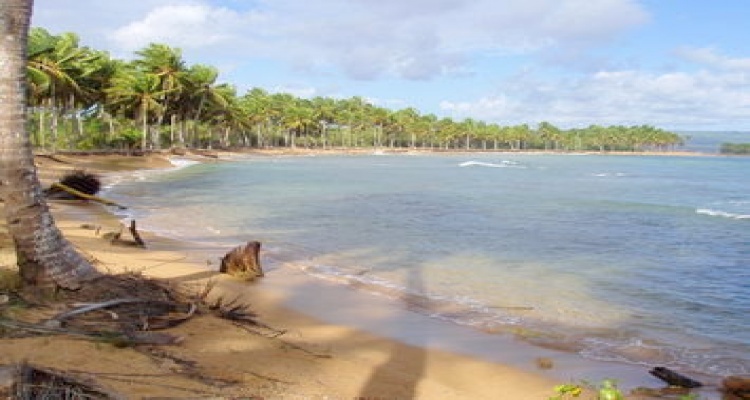 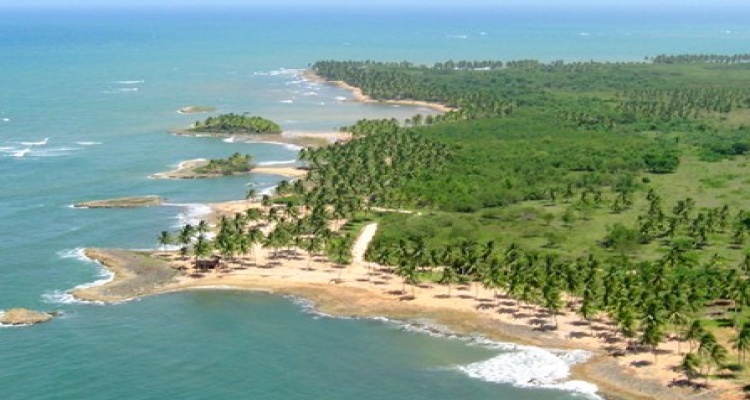 Golden Beach is an especially strategically located property since its position is near the main touristic highway: Puerto Plata-Samana, and only minutes away from the new connecting Santo Domingo-North Coast highway! 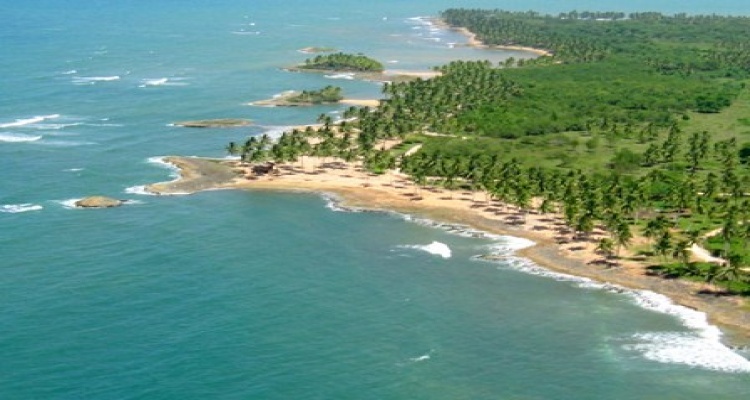 El Catey International Airport (AZS) is a short 25 minute drive, and Puerto Plata International Airport (POP) is only 75 minutes away! 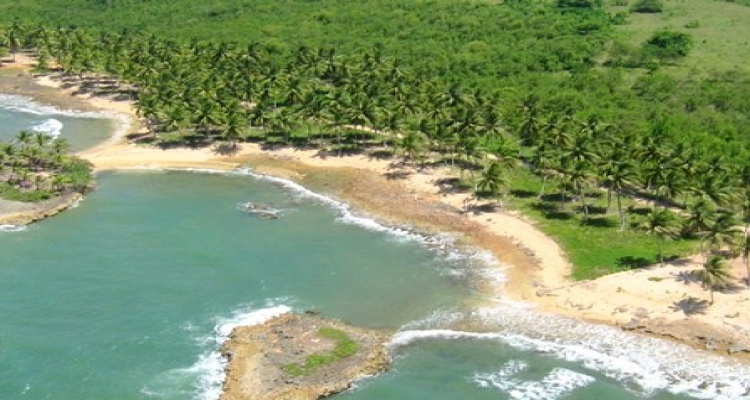 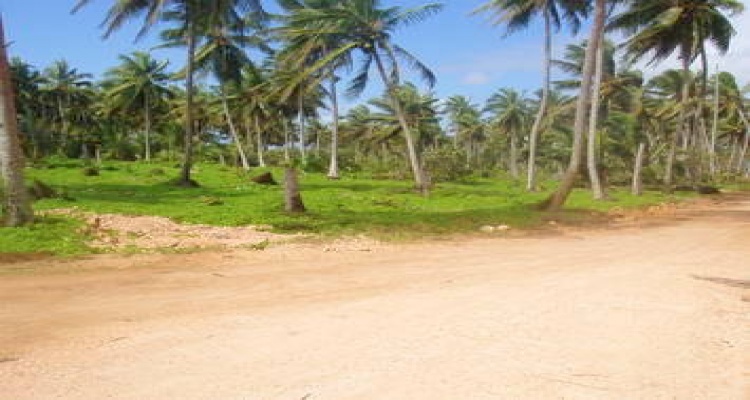 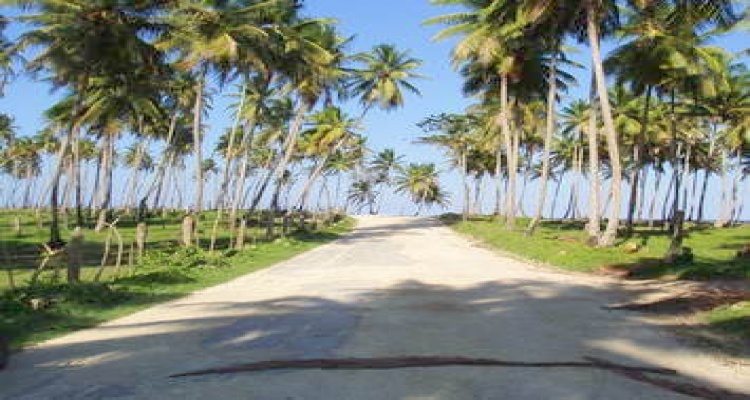 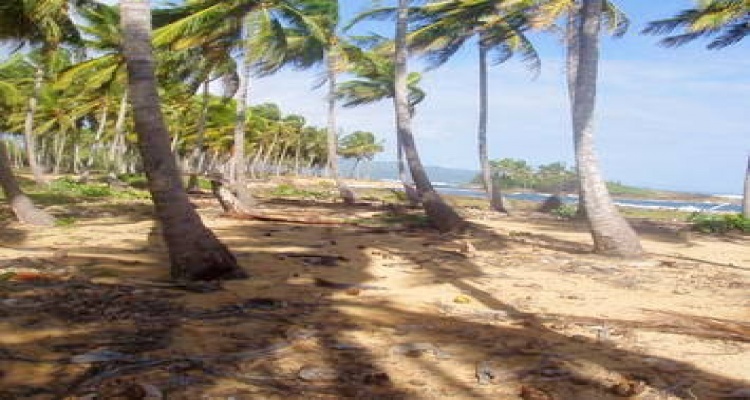 This paradisiacal place has 2 small islands, and 4 distinctive sand bays, surrounded by gracefully swaying palm trees! 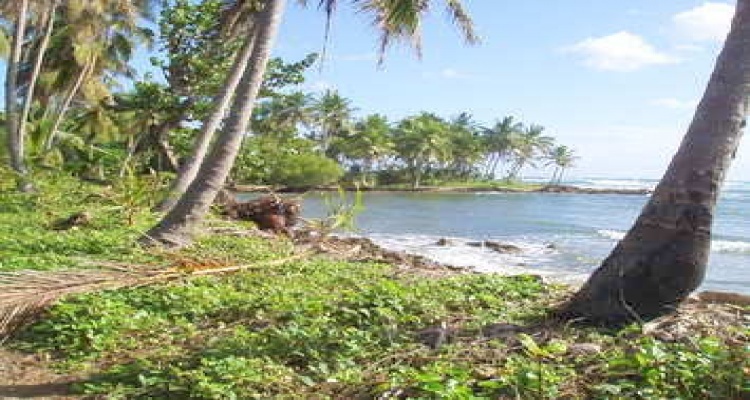 To top it off, it has a beautiful river running through the back side of the property limit, which empties into the ocean. 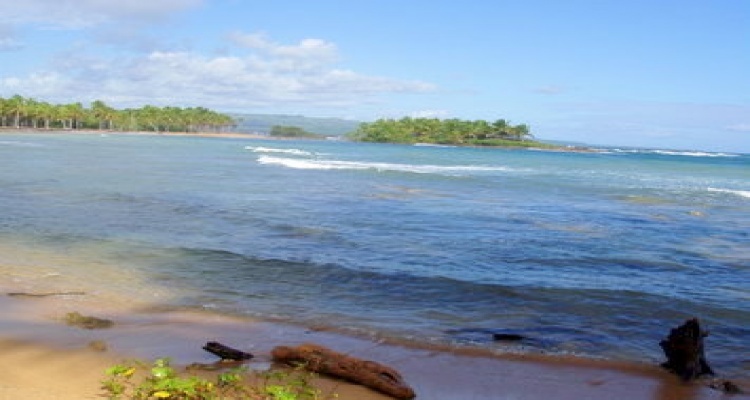 Special for having the only marina in the area! 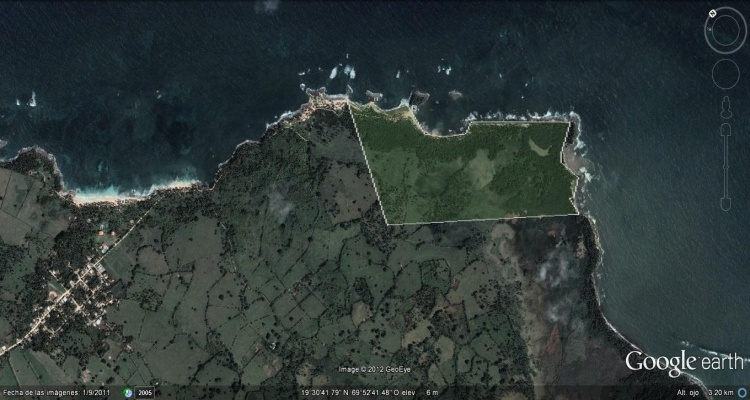 This is the last property available on the North Coast with these unique characteristics! 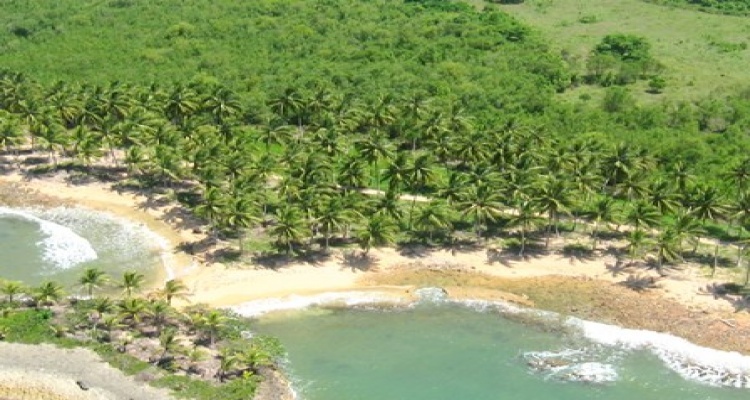 Don’t miss this great opportunity of owning this unmatched piece of Paradise!